Dozens of lighthouses on P.E.I. could be demolished after they are decommissioned by the federal government if no one steps up to care for them before May 31. More than 40 lighthouses and range lights on the Island are being decommissioned. Fisheries and Oceans Canada has set the end of May deadline for groups to come forward and take charge of them, but most of the buildings still don't have anyone to care for them after the government shuts them down. Natalie Carragher of Rocky Point is with a group looking to take charge of the Blockhouse Lighthouse at the mouth of Charlottetown Harbour. Carragher used to play around the lighthouse when she was a child. "It's just as beautiful as it's always been," Carragher told CBC News. "You can see for miles and miles. It makes sense why they would have posted a lighthouse here back in 1851." When she heard the lighthouse was being decommissioned, Carragher put a community group together to make sure it wasn't torn down. "Have already sent the petition in, have heard back and it is eligible for heritage status, so that's where we are right now," she said. Carol Livingstone of the P.E.I. 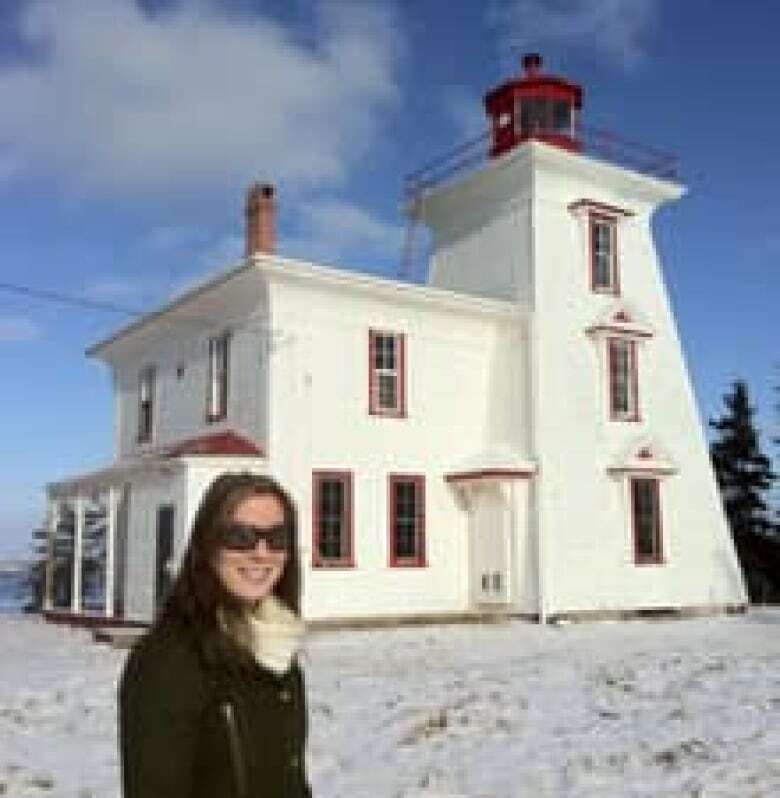 Lighthouse Society is concerned many Island lighthouses, including ones at Indian Head, Cape Tryon, and North Rustico, will not find a champion like Carragher. "There are been others across the country that have fallen into disrepair," said Livingstone. "I'd hate to see that be the fate of these lighthouses, but I fear that's what it probably will be." Any lighthouses not claimed by community groups or municipalities by May 31 will either be put up for sale to the public or torn down.